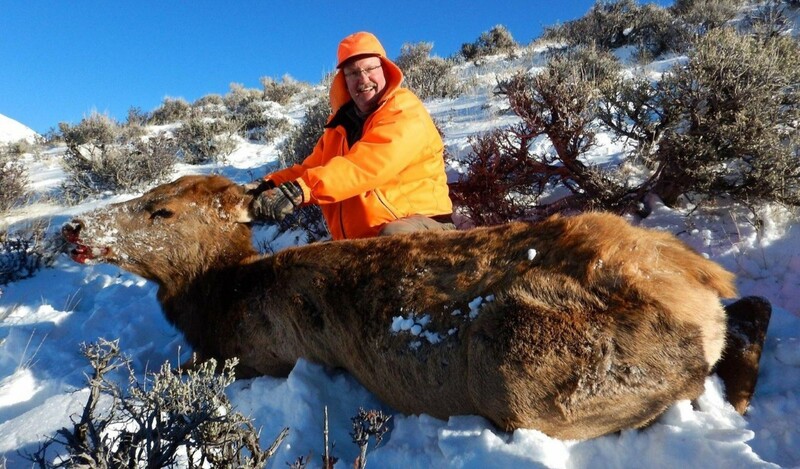 Late season Cow Elk hunts take place in December ,January first week in December. 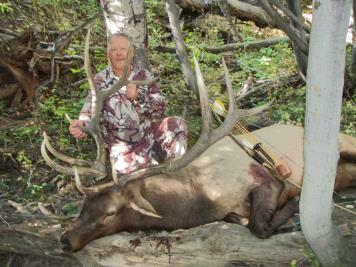 We offer fully guided Cow elk hunts. Cow elk hunts are scheduled for three days. 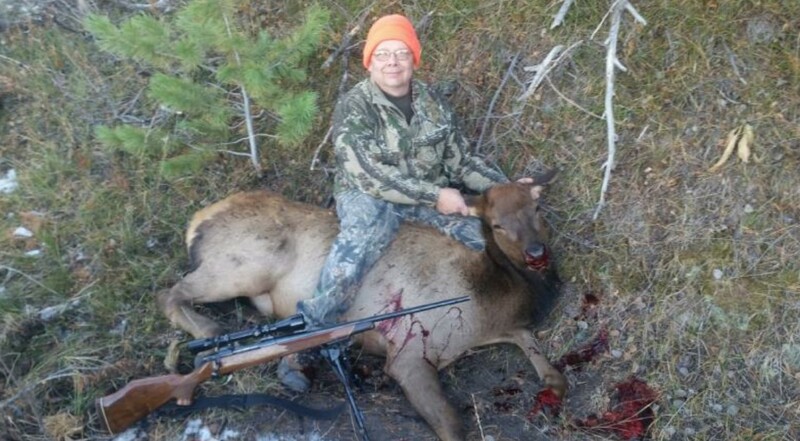 Cow elk hunts usually run with 100% success. This hunt can be phsically demanding do to the snow pack and temperatures. 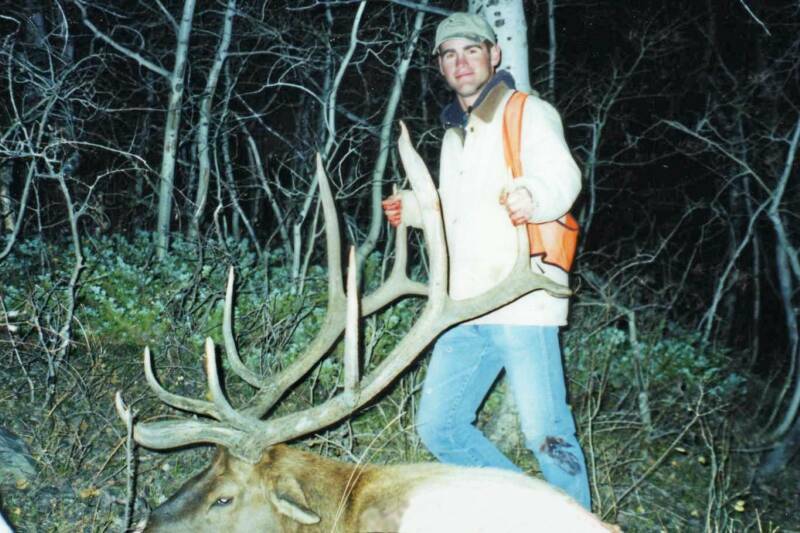 These hunts are also a great way to see big Bull Elk and large Mule Deer Bucks in the rut. In the past, late season cow elk licenses have been left over and can be bought without putting in for the draw (ask us for availability). Late season Licenses can be bought after the draw as late as November. Dexter Peak Ranch is classic Elk hunting, high mountain peaks with pine and aspen as far as the eye can see. We offer fully guided cow hunts in this area. This ranch is bordered by the Medicine Bow National Forest on 3 sides. The hunting pressure from the forest makes for an unbelievable Elk hunt on our private land. Hunters will stay at the ranches cabin with all the amenities and great cooks. Mule deer Antelope and Black Bears are also abundant in the area. Elk Archery Season Begins September 1st and runs until September 31st. The Month long Season allows elk hunters To take advantage of the rut by bugling and cow calling. We have permanent water hole Blinds for those hot afternoons, Tree stands that we set up during preseason scouting, and a few ground blinds located along heavily used trails and wallows. 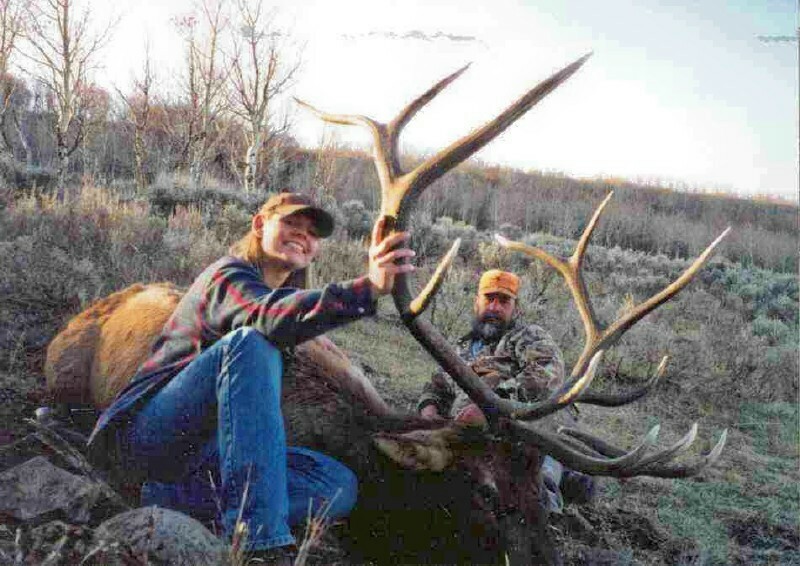 Wyomings elk archery seasons is a well kept secret, Due to the size of the state and the low population its rare that you will see another hunter even on most public land. We offer fully guided cow hunts. 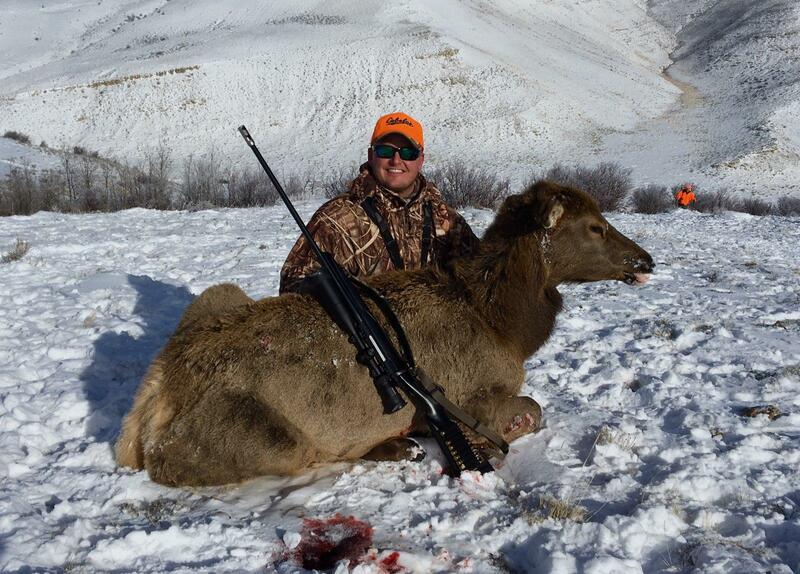 Ranch size and limited quota areas add to the impressing number of Elk that can be found. These hunts run near 100 harvest with 100% shot oppurtunity. Hunts take place on the Continental Divide where the high desert meets the foot hills of the Sierra Madres. This country is made of small pockets of aspen and wind weathered pine draws. There is a resident herd that lives here and later in the season more Elk move in to Winter. 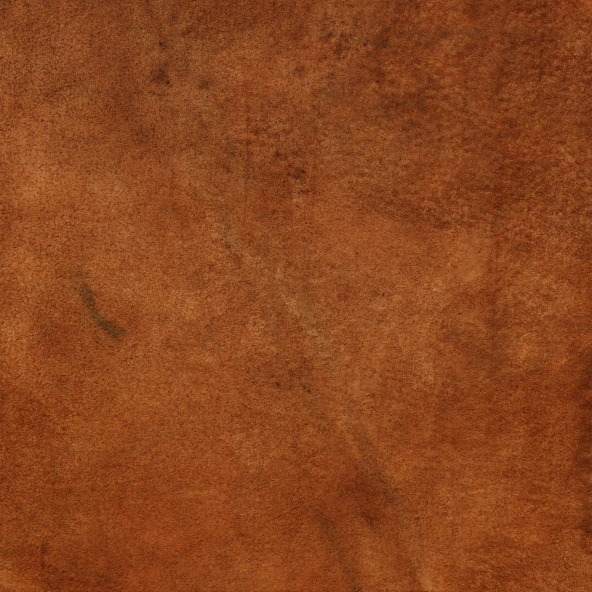 This hunt is a hotel hunt from Rawlins.